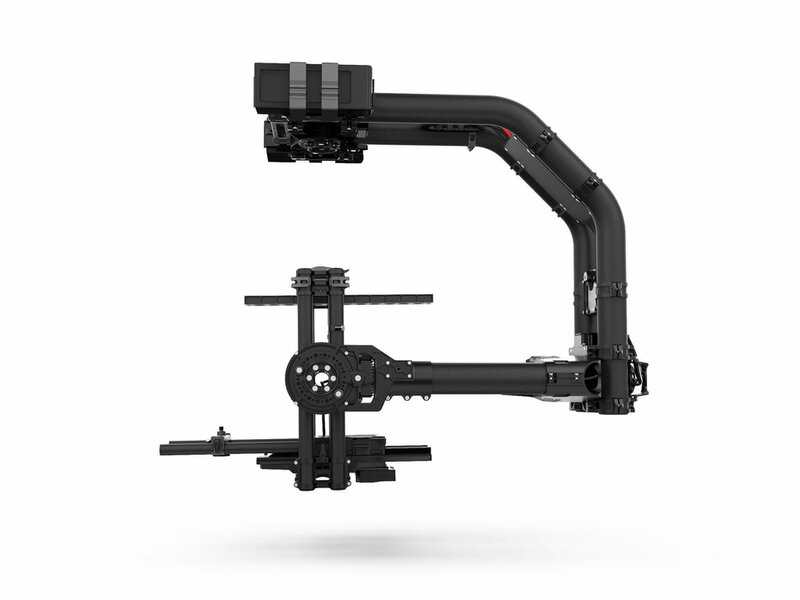 MoVI hit the gym! 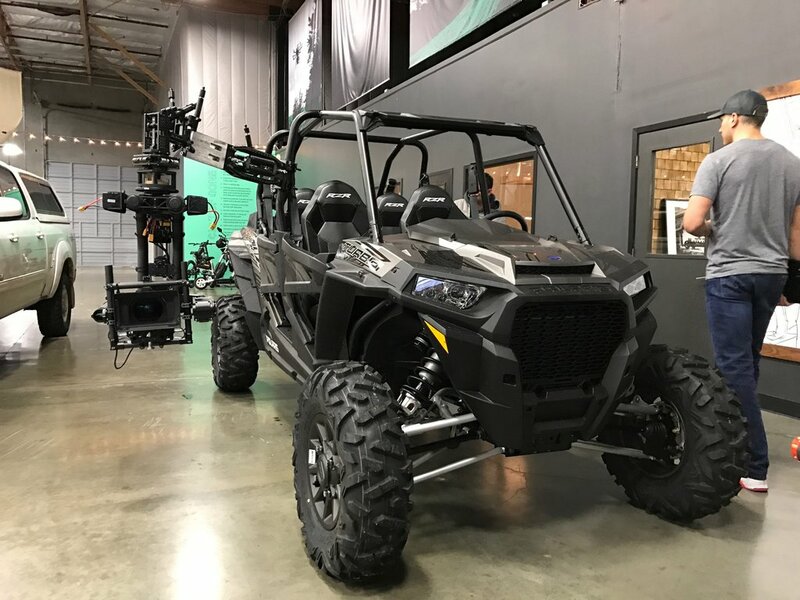 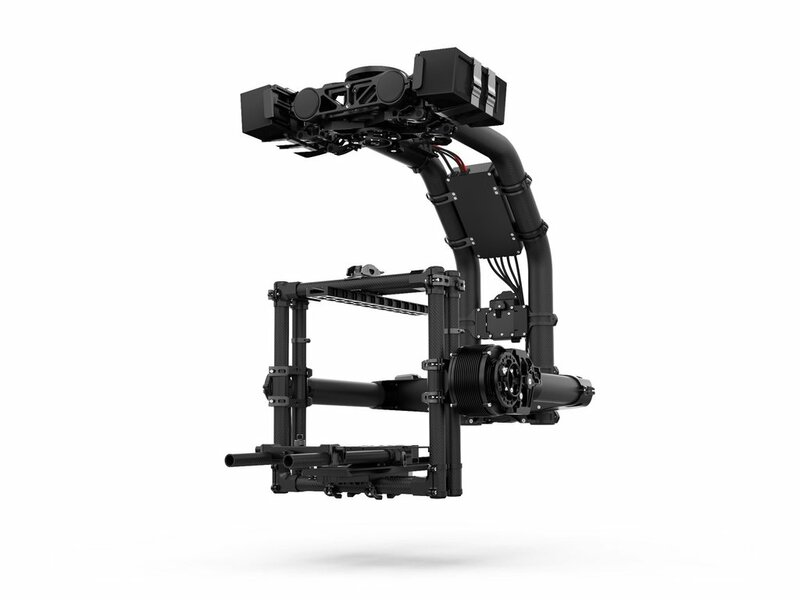 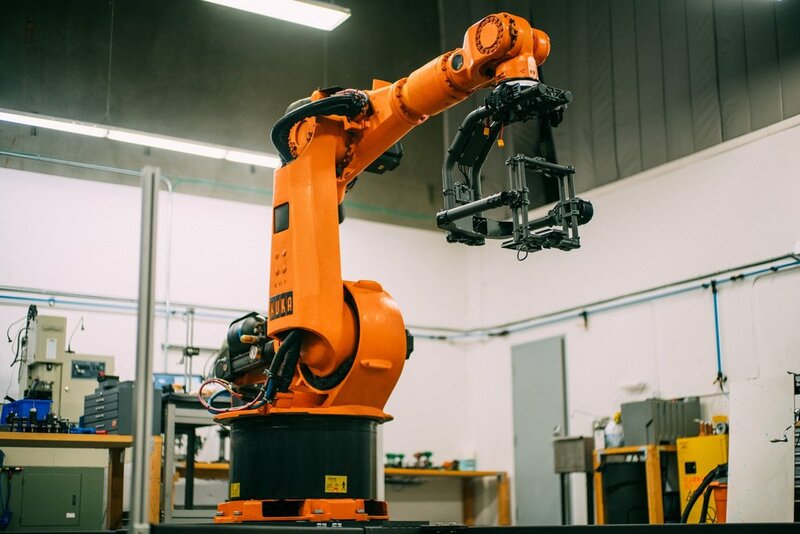 We took everything great about the MoVI Pro and added some serious horsepower for the world's biggest cameras. 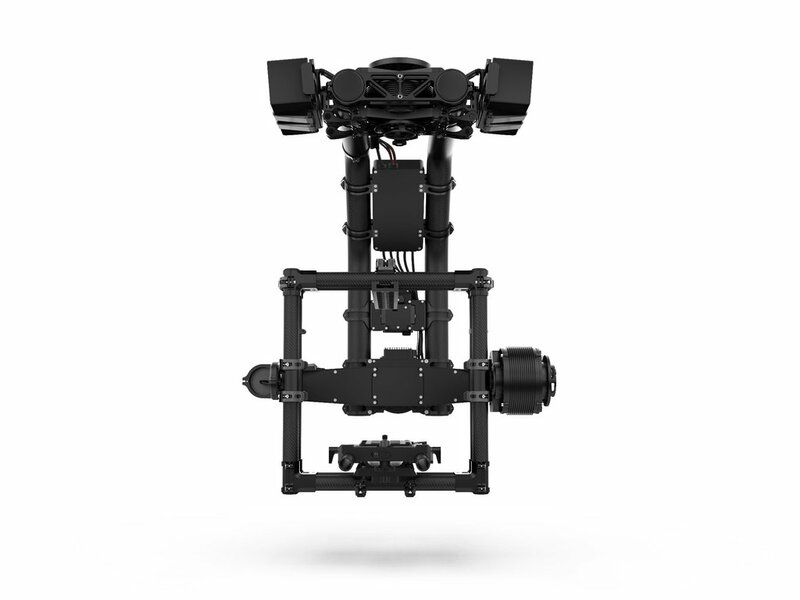 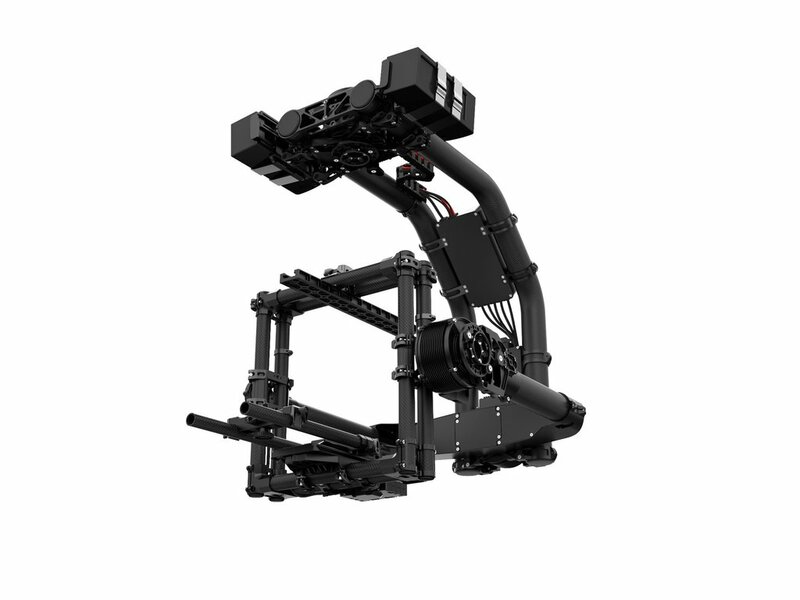 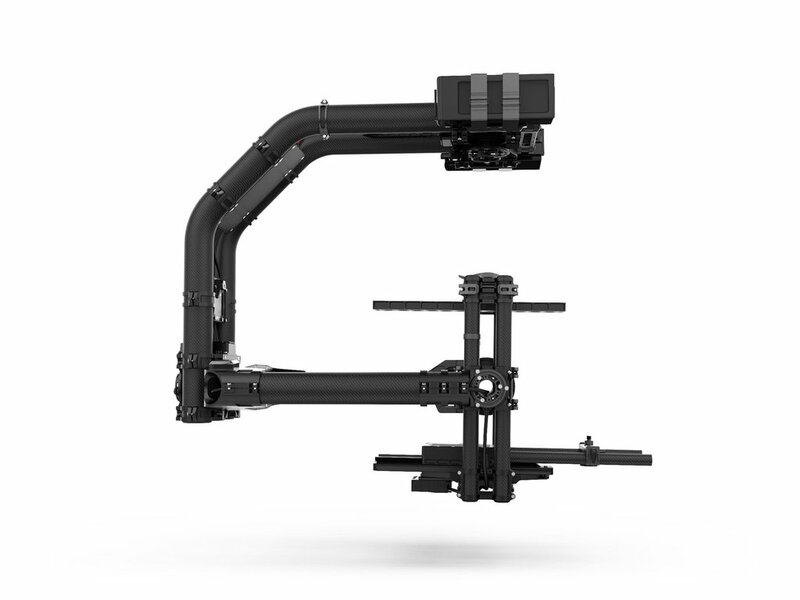 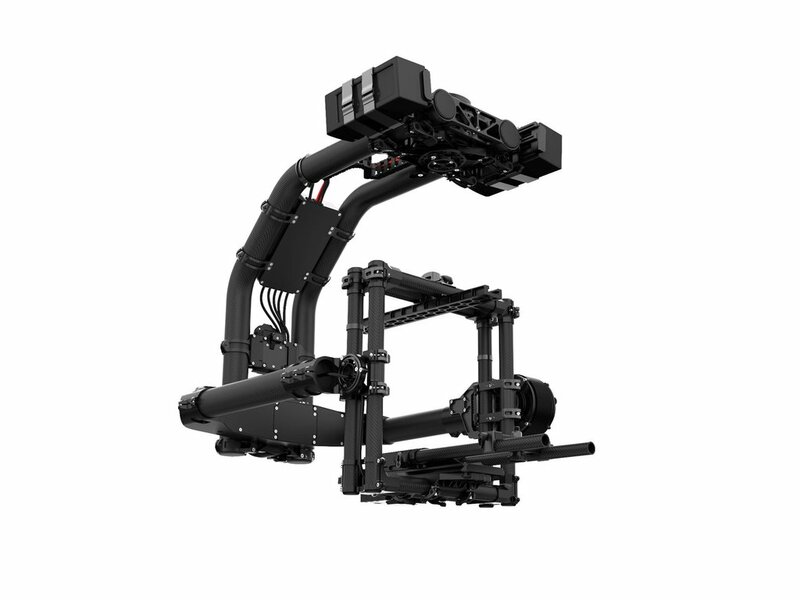 MoVI XL is a lightweight, portable system that allows users to capture stable imagery in the most demanding environments. 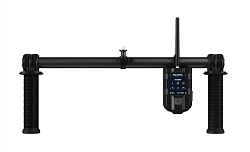 500 point(s) will be rewarded to you when you buy this item.